Successfully saved Sauteed Oyster Mushrooms Recipe to your Calendar. You can also save the ingredients to your Grocery List. 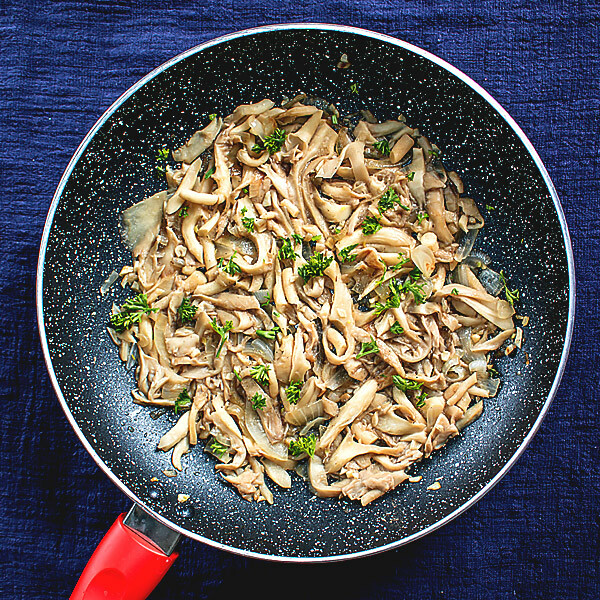 Easy sauteed Oyster Mushrooms prepared with fresh mushrooms. Great side dish to serve with most main course meals!